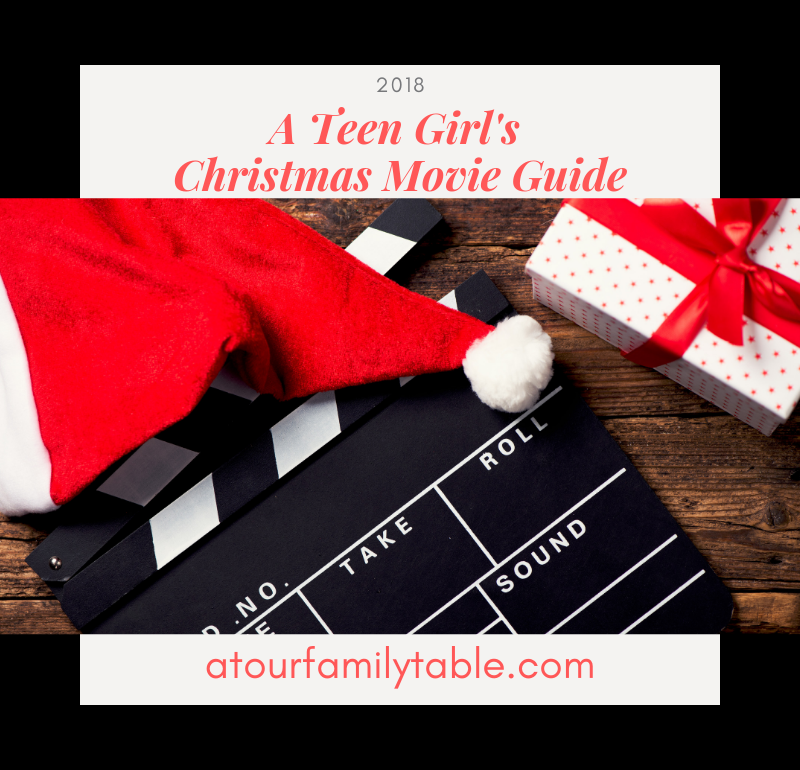 A Teen Girl’s Christmas Movie Guide is just what you were looking for, right? Well, I have a teenager who loves Christmas and living with her from October through December is a special treat. Her room is glowing with the golden warmth of twinkle lights a month before the rest of the house is decorated. 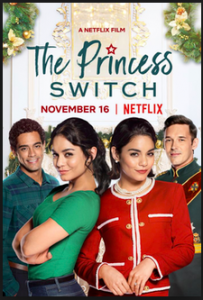 When the Christmas movies start popping up on Netflix she starts looking for any job that can be done in front of the TV. One of my favorite parts of Christmas is how the laundry just seems to wash and fold itself. It truly is a magical season. I introduced my girls the classic movie, White Christmas, early on and it has been our favorite and a must watch for many years. Bing Crosby and Danny Kay are two of our favorites. I found a White Christmas Sing-a-long at an old downtown cinema close to us last year, but it was while we were out of town and this sweet child who loves Christmas turns to me on the plane and says, “Do you promise to take me to a White Christmas Sing-a-long next year.” I foolishly responded, “I promise.” So I made plans to go, invited friends and tried to buy tickets on-line and could not figure it out a week before. There was a lot going on so I put my phone down to think about it another day. That day came the morning of the event. That is when I realized the details I was looking at were from last year’s showing. 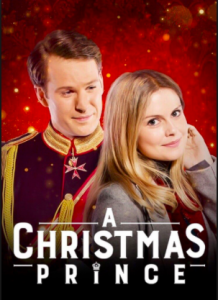 It turns out they did not get the rights to show it in time this year and there was no sing-a-long White Christmas. Calling the crowd of friends was nothing to facing my sweet girl with a vacant promise. We had to have a plan b and Amazon was there to help me keep my promise. 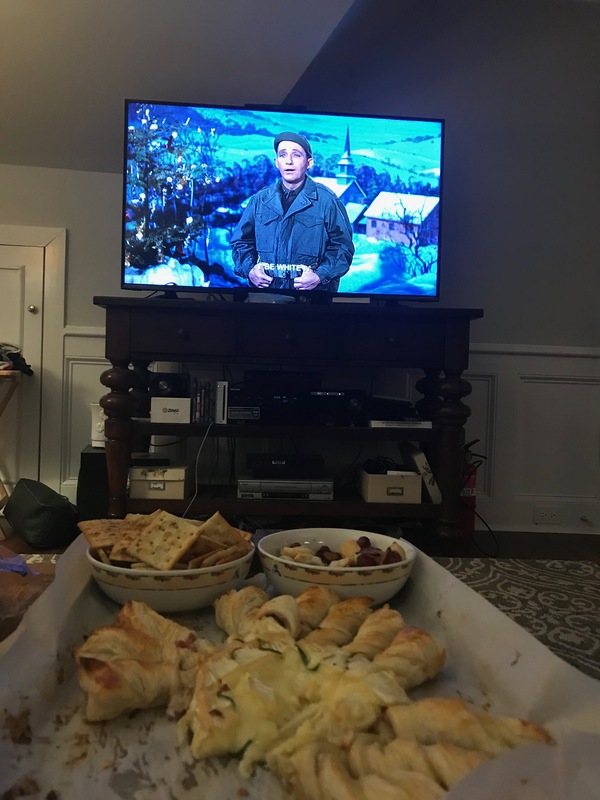 We made some fun snacks and kicked off our Christmas movie season with the best, most iconic Christmas movie of them all and we did it on our own sofas. It was a perfect promise kept! Do I really need to say anything about this classic? 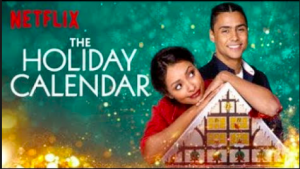 It is my favorite holiday movie. It is a 10/10. This movie is amazing. It is light and funny and just had that warm fuzzy feeling ending. Bing Crosby mixed with Fred Astaire’s dancing equals one happy Christmas movie loving teen. I did not like the blackface dance routine at all, but I still give this movie a 9.5/10. This movie was alright. I liked the animation stile and I felt the voices we good. I’m not really going to say anything about the story because it’s Charles Dickens and he is an amazing writer. I give the movie a 7/10. I thought this was a great movie. There were parts I liked. I did not like that the writers killed the dad. It was unnecessary and it just would have been a better ending with him there. 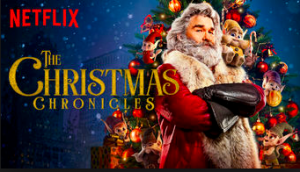 I liked the brother and sister interaction, and putting Santa in jail singing the blues was amazing. 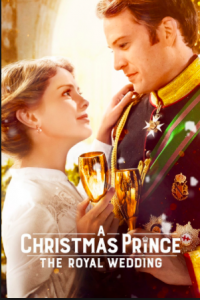 I thought this movie was an 8.5/10. 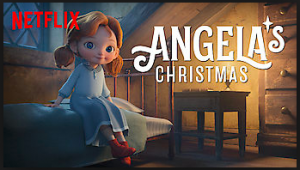 If you are a small kid I think you will love this movie. It was made for little kids in mind so in that respect it was good but, for my teenage self it was kinda hilariously boring. It was funny but it still felt like it was just a little slow. As a teenager I rate it a 4/10 but if I were a little kid again I think I would rate it a 8/10. 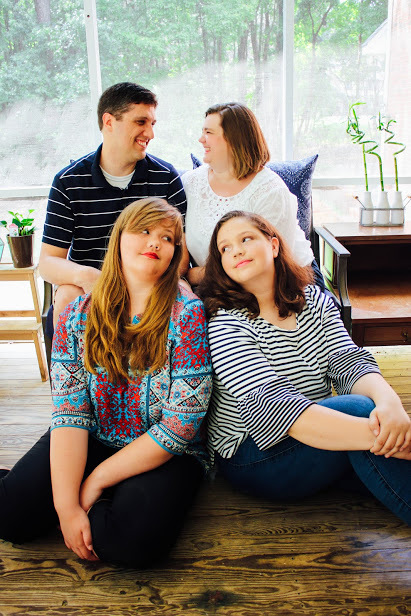 You might also enjoy our reflection on the hits and misses of our holiday season and our invitation to join us in reflecting on what worked and what did not, what to keep and what to change for next year. You can find that here. I recently wrote on my word of the year for 2019 and you can find that here. I am working on a 2018 readers review of all the books I read and then I think we will be ready to look forward to 2019. Have you been reflecting on the previous year too? Sorting it out and putting everything in the right category takes time but it is good work. Tell me about your reflections in the comments or on the facebook page. I would love to hear from you. We love Pete’s Christmas. It is a little more boy heavy than princess but it is a favorite. Great job Ainsley! Thanks, I just added it to my list! Great reviews! We have almost every Christmas Carol but Jim Carrey’s, and they are all great, so I will let you use them next year. Ainsley, you are too funny! It would be so fun to watch them all! Thanks! I will take you up on that. Im putting a note on my December calendar now.